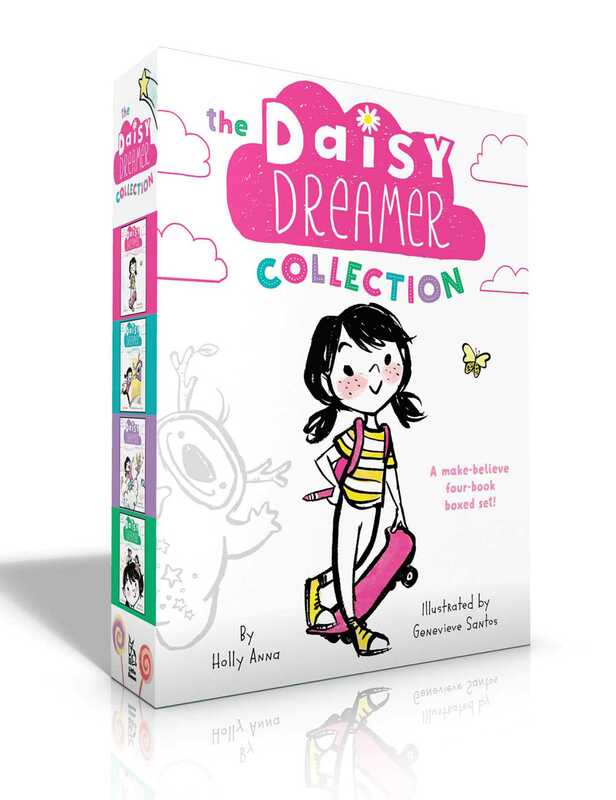 Join Daisy Dreamer and her totally true imaginary friend in the World of Make-Believe with this fantastic four-book collection! Hi! I’m Daisy Dreamer, and have I got a story for you. It starts with my totally true imaginary friend Posey. He lives in the World of Make-Believe with all kinds of magical creatures—like Cloud Critters, Sparkle Fairies, and Pretty Pixies, just to name a few. And they all have stories to tell in this make-believe four-book collection.